Ms. Sanner was born in the United States. Diana left the U.S. to be with her family in Bermuda after graduating from college. 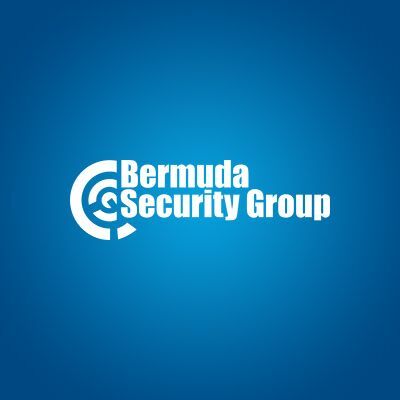 Ms. Sanner joined Bermuda Security Group in 1984 as a junior secretary and is currently the longest serving employee of the company. During her many years with the company, she has worked in virtually every department except sales which gives her an in depth knowledge of the security industry gained by on-the-job training and opportunities. Her current role as Accounts Manager has her overseeing accounts receivable and payables for both Bermuda Security Group and her affiliate, Security Associates, as well as being an integral part of the internal control process.